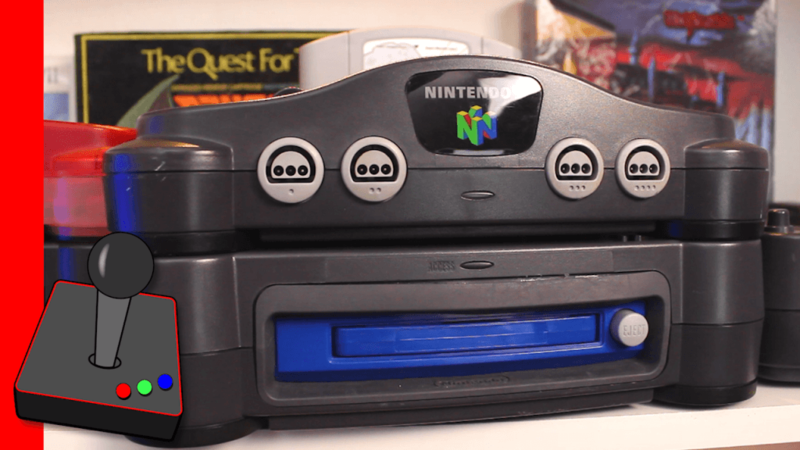 Hard4Games shows of a rare prototype Nintendo 64DD Development unit! The N64 DD was a failed add-on the the N64 released very late in it’s life. The add-on was released in Japan, and ultimately failed in the market place. Thank you Andrew for letting us borrow it!